Ever wondered which is the best web browser for Mac? Gone are the days when there were only a few web browsers. There are hundreds if not thousands of Mac web browsers. For qualifying as the best browser for Mac, the browser should be fast and have a sleek design. I took time pondering over that question and my research revealed the following 10 best Mac web browsers. It is no secret that Google Chrome is the best internet browser not only for Mac but also Windows PC. Chrome is the most popular internet browser. One of the features that make this browser one of the best is the wide range of useful Chrome extensions. The browser is clutter free and can open multiple tabs smoothly. Its default search engine is the reputable Google. Opera is more popular on mobile devices than computers. But this giant browser has slowly taken over the Mac OS. The browser is often updated to give the latest browser features and get rid of bugs. The user-friendly interface and fast web page loading are the key features of this browser and make it one of the best browser for Mac. Opera now also comes with free VPN. 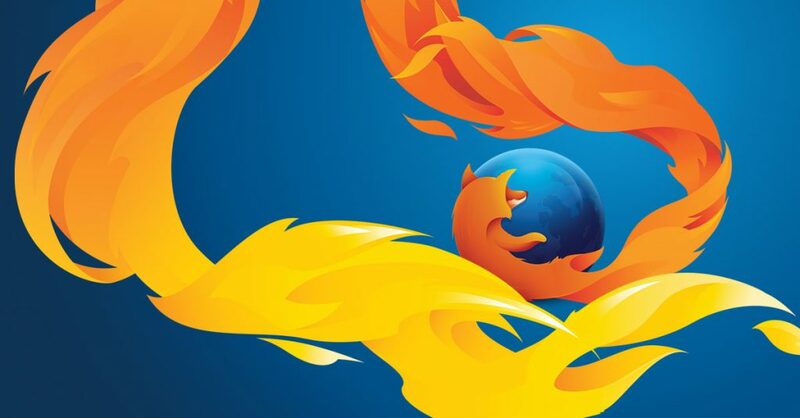 You cannot think of the best web browser for Mac and fail to think of Mozilla Firefox. This software has been in the market for ages. It is reputable for its powerful built-in features that benefit web developers in performing tweaks and web customization. Firefox for Mac allows effective management of bookmarks, blocks malware and allows pop-ups blockage. Apple’s Safari is the default browser for Mac. The fact that it is the default browser means that it has a set of powerful features. The browser is subject to frequent updates. Each new version comes with an improved user interface. Apple Safari is the best browser for Apple devices that run iOS. The browser lacks some features on the Mac OS. Nevertheless, the lack of clutter and incredible visual balance are incomparable to any other Mac web browser. OmniWeb is the best browser for mac with regard to design. Another amazing feature of this web browser is the advanced ad-blocking. Omniweb handles RSS news feeds with precision. The most unique of its features is the ‘Sidebar Tabs’. Sidebar tabs allow the user to have a small visual preview of the open tabs. This feature is helpful in finding hidden tabs when there are multiple tabs open. 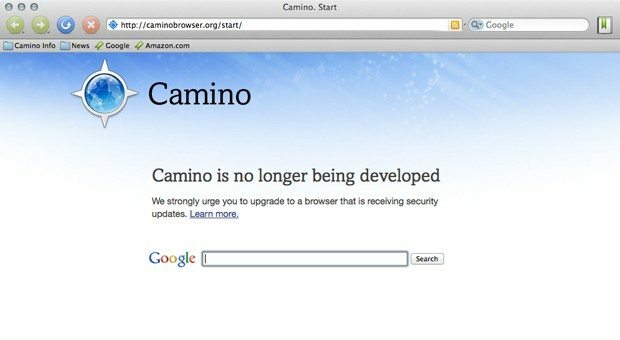 Camino browser is exclusive to Mac users. It has a unique design and superb speed. The fact that it is specifically designed for Mac users means that its user interface and design are top notch. The browser has been in the market since 2005. The support for the browser was discontinued three years ago. However, you can still download the latest version of the browser on the official website. Another best browser for Mac is RocketMelt. 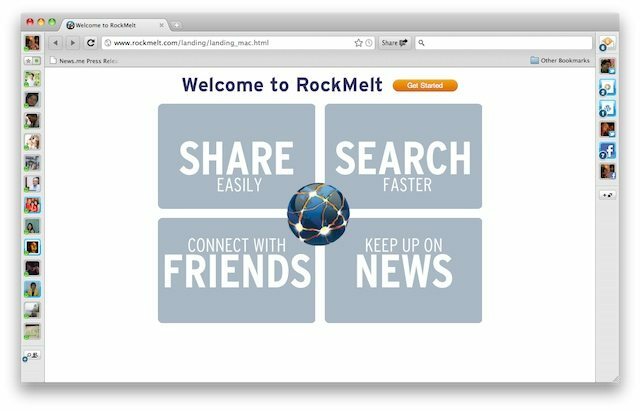 RocketMelt is popular for its powerful Facebook integration. You have to sign in with Facebook to enjoy all the features of this browser. The browser allows you to enjoy Facebook without having to visit the site. You can pin your favorite friends, Facebook pages, social networks and blogs on the sidebar. You will receive updates on the pinned sites without having to open the pages. Maxthon is the best internet browser for Mac when cloud browsing is the factor under consideration. Maxthon is a cross-platform browser. It allows syncing of browsing data across all your devices including smartphones, Windows, and Linux PC. Once you have installed Maxthon on all your devices you can access open tabs, bookmarks, and passwords across all your devices. What more could define the best browser? 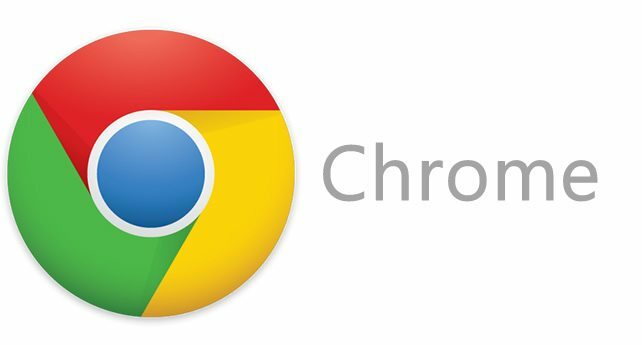 Do you know what makes Chrome the best web browser for Mac? Like chrome, Torch is based on Chromium project. The browser comes with an array of features, add-ons, and extensions. The built-in features are quite impressive. They include; media grabber, Torch Player, Torch Games, Torch Torrent and Torch Music. 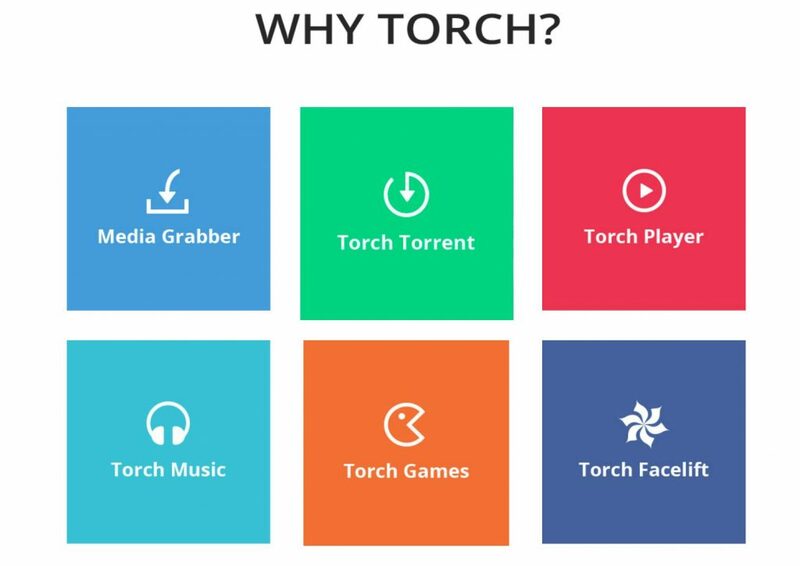 Torch Browser is a Mac Browser that was designed with all browser needs in mind. Flock Web Browser is the perfect alternative for Mozilla Firefox. The browser uses the Firefox 3 technology. The browser was designed to ease your interaction with RSS feed, blogs, and social media sites. The spate toolbar in the browser allows quick sharing of pages and links with your social media followers and blog subscribers. 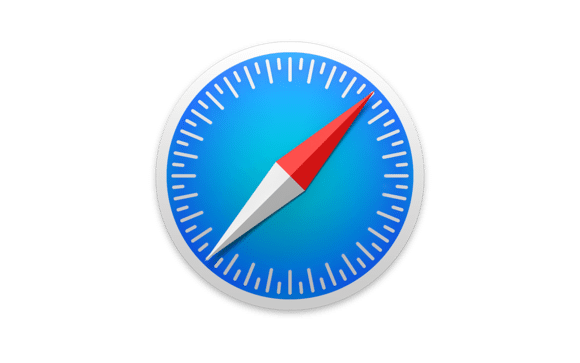 Speed, design, safety and security define the best browser for Mac. All the Mac web browsers highlighted above have these features. Whichever you choose to download has good features and will suit your browsing needs. 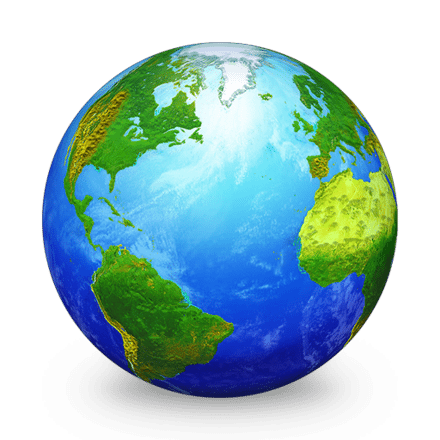 Do you know any other Mac web browser that deserves to be on this list? Let us know in the comments section.